San Francisco Supervisor John Avalos is concerned about the Blue Angels appearances coming in October and wants the stunt team's flight path changed. 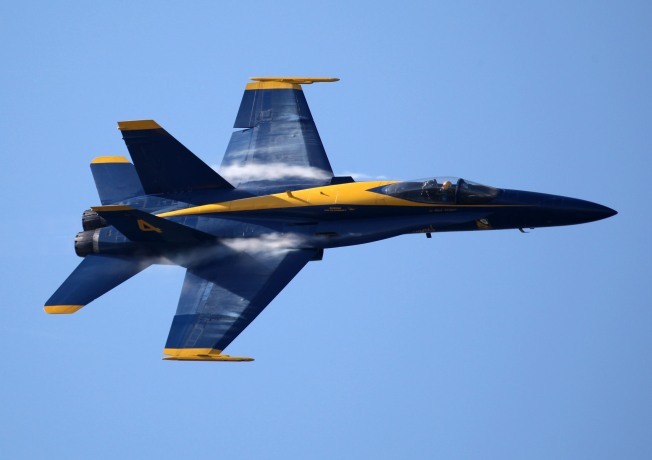 A deadly Blue Angels crash in Tennessee is raising safety concerns in the Bay Area. "We have to look at the risks," Avalos said. The Navy is not saying what caused the crash in Tennessee. But Avalos said it is clear even highly trained jet pilots have accidents or equipment failure. Avalos said it is time for the Navy to change the aerial stunt team's flight pattern in the Bay Area. "We can avoid a real damaging accident by having them fly over the Bay and not over the city," Avalos said. Avalos plans to introduce a resolution later this month, demanding the Blue Angels only fly over the Bay and not over the city in October. The request to the Navy would be in the form of a non-binding resolution if Avalos is able to get the board to support it.